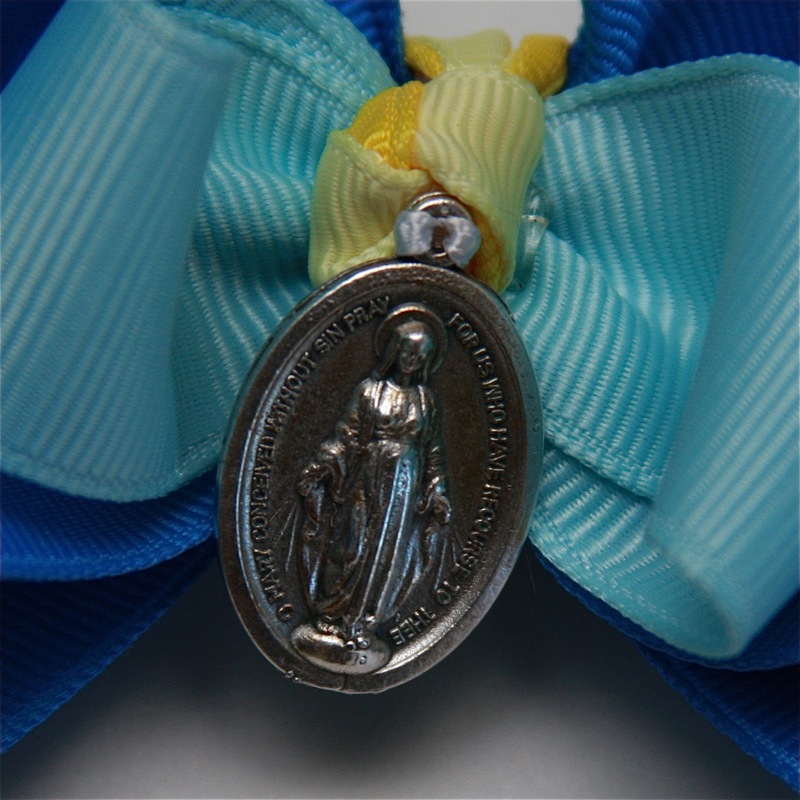 Introducing our new Immaculate Conception bow. Read more about the history of the feast day of the Immaculate Conception here. December 8 is the day we celebrate this wonderful feast day and it is a Holy Day of Obligation in the United States. 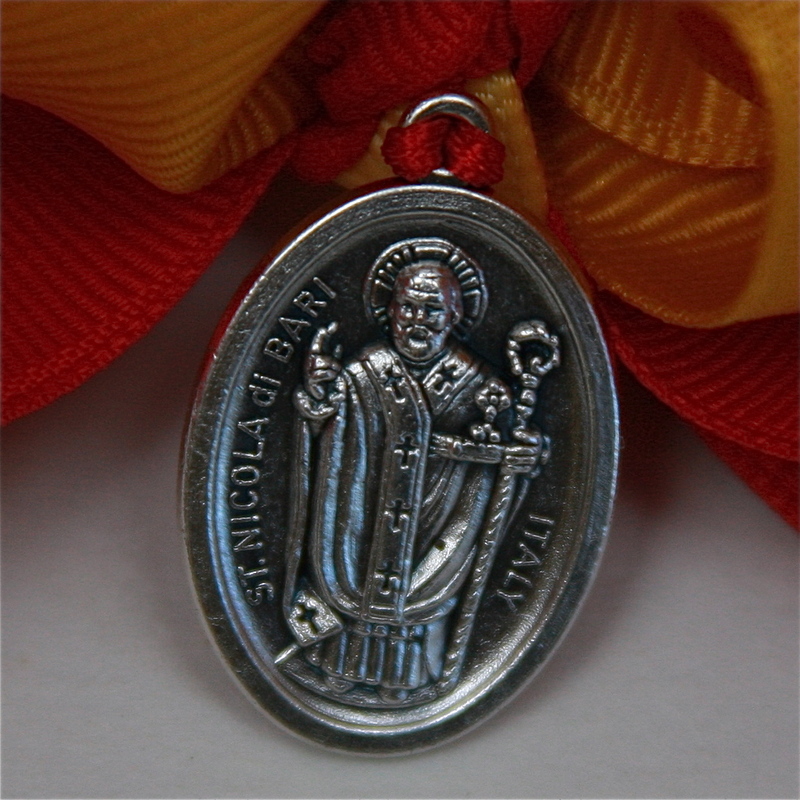 St. Nicholas’ feast day is December 6. 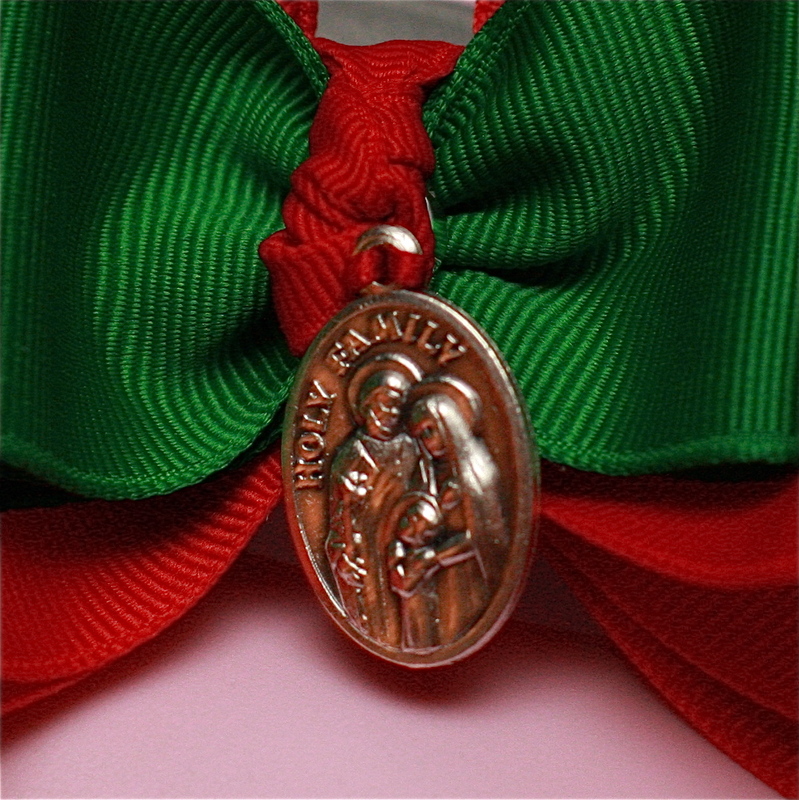 You’ll enjoy this one-of-a-kind bow that is sure to help celebrate this beloved Saint’s day.